Great User Experience was awarded to NLSQL as we deliver an impressive and consistent quality user experience. FinancesOnline’s software experts remarked on this aspect in their analysis of NLSQL features, stating that it “revolutionizes the way businesses handle data” and quickly delivers information “on a silver platter”. 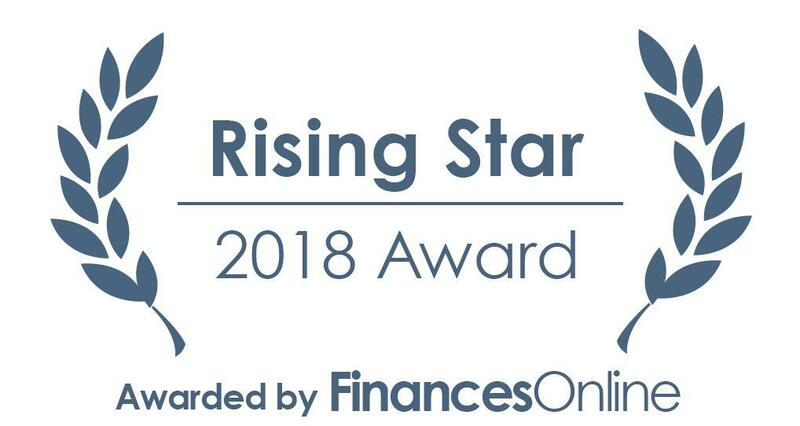 With a 100% user satisfaction rating based on FinancesOnline customer satisfaction research, NLSQL garnered the Rising Star award for 2018. This award was given to recognize our positive traction with customers. 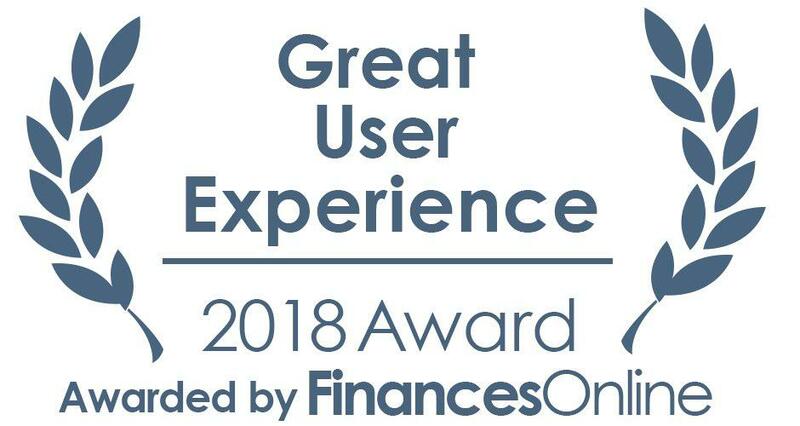 NLSQL is proud to have received these awards and glowing praises from FinancesOnline, reaffirming that our technology is effective for helping users easily acquire their data and make informed decisions. It also motivates us to continue improving in near future! Stay tuned!